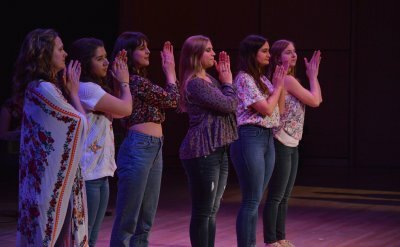 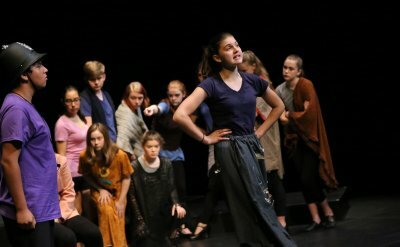 From June 17-23, 2018, high school students took part in the third annual Musical Theater Camp at Goshen College. 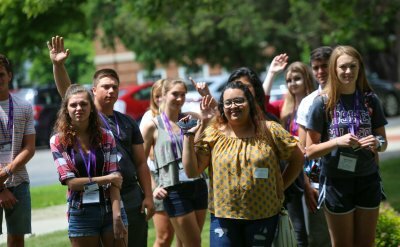 On June 14-15, more than 80 incoming students and their families gathered on campus for Summer Orientation and Registration (SOAR), registering for classes, completing necessary paperwork for the fall and getting to know their future classmates! 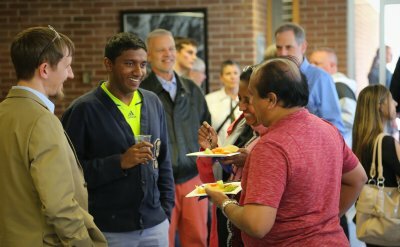 The first SOAR event in May saw more than 70 incoming students on campus. 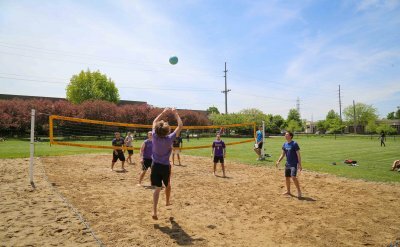 Photos from around campus during May term, 2018. 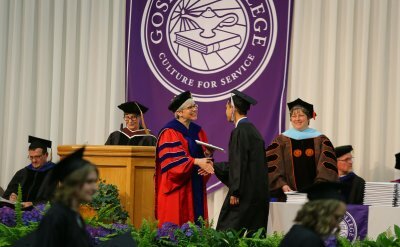 On Goshen College’s 120th Commencement Ceremony on April 29, 2018, Dr. Kenneth Rutherford told the 239 members of the class of 2018 to be transformational leaders. 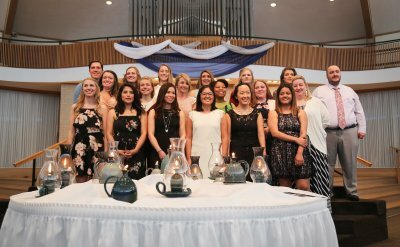 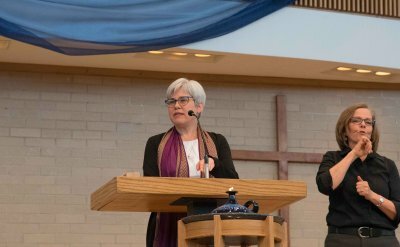 Students and families worshipped during the baccalaureate service on Sunday, April 29, 2018. 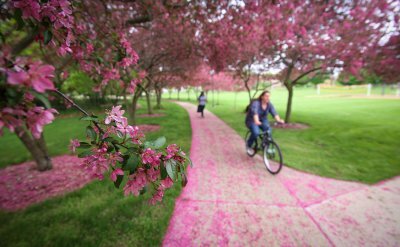 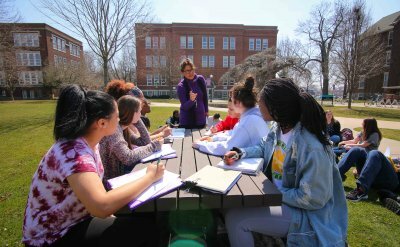 See what happened around campus in April 2018.